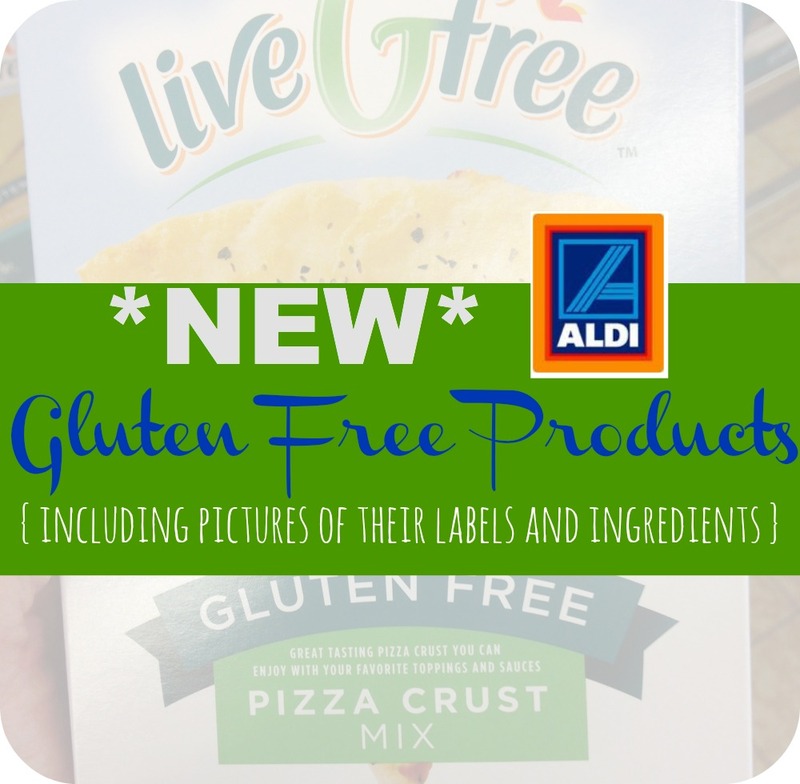 I announced earlier today that Aldi is testing out a new gluten free line of food in their stores called “live Gfree'. It is a special buy right now, meaning they are there only for a limited time and hopefully if people buy enough of it they will stay there permanently. 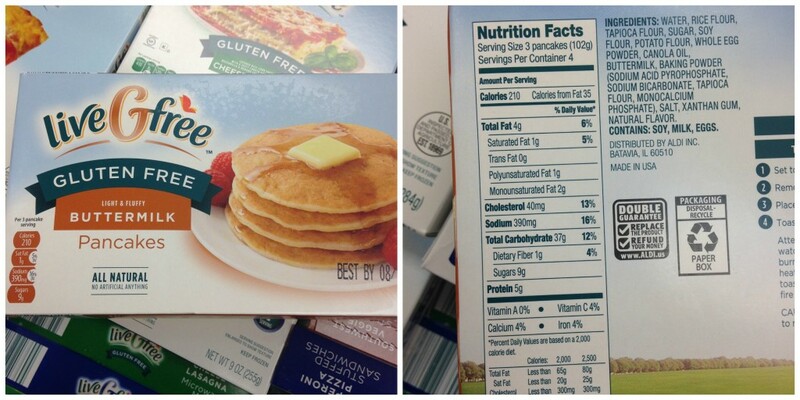 These products seem to be all labeled as ‘Certified as Gluten free'. 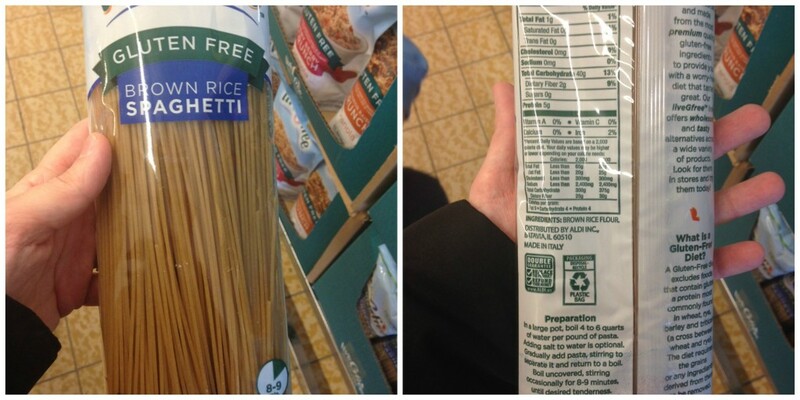 I went today to take some pictures of the nutritional labels for you all. I know that many people who cannot tolerate gluten, also cannot tolerate dairy and may have other food allergies. I tried to get the best pictures I could of all the labels, so I hope this helps you figure out what you can and cannot eat. (To zoom in on the pictures, just click on one and it will get larger). 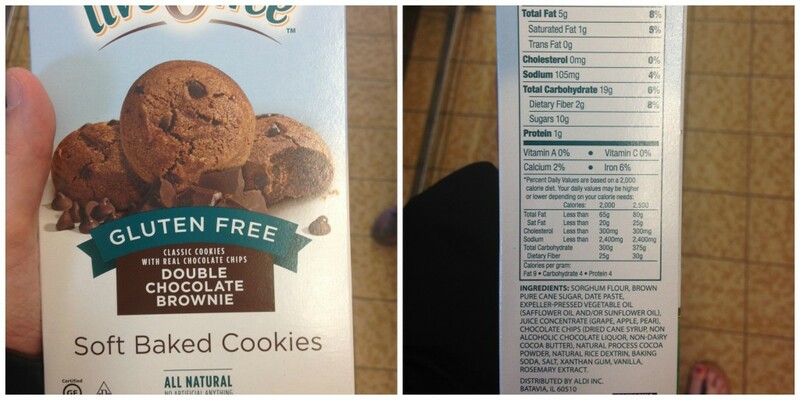 You can also view their whole Gluten Free product line nutrition information HERE. Let us know which one you've tried and liked so far! 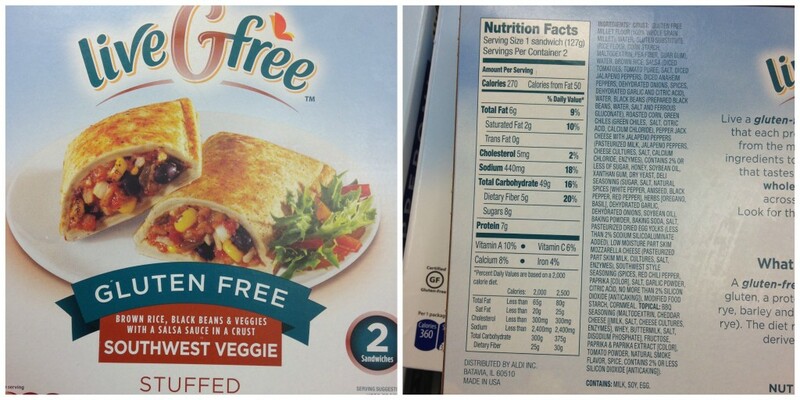 Aldis in northern Ohio has discontinued alot of its live g free line.of.foods. please bring them.back. They are so good. Love the frozen.lasagna.chocolate.covered pretzels. Boxed pizza.crust..regular.pretzels. frozen ravioli and so much more. 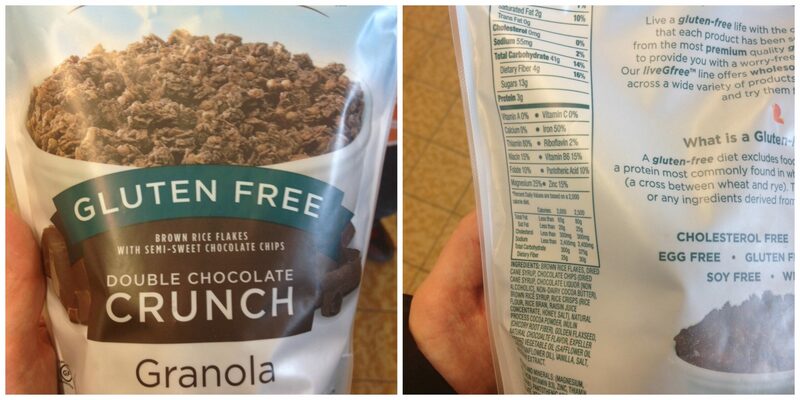 Ok…I have tried most of the Gluten free food available. It was GREAT…I am celiac positive and I had zero problems. The bread is especially good. Very impressed. Only one problem…I bought the food in Orlando, Fl while I was visiting. There is no Aldi in San Antonio, Tx. Just really sad I found an excellent source of GF food, but will not be able to replace my supply. Love the GF line at Aldi’s. I haven’t had an item I didn’t like yet! I have been going every week and buying more and different products. Love that they have a lot of organic food also. AND you can’t beat the prices! Unfortunately, my Aldi’s doesn’t have GF bread or rolls. Our closest Aldi’ s opened in Surfside Beach a few weeks ago. On my first visit I bought their livegfree cinnamon raison bagels. They are delicious! On my next trip I asked for them and was told they were probably a special and they may not have them again. Is there any way to request them? 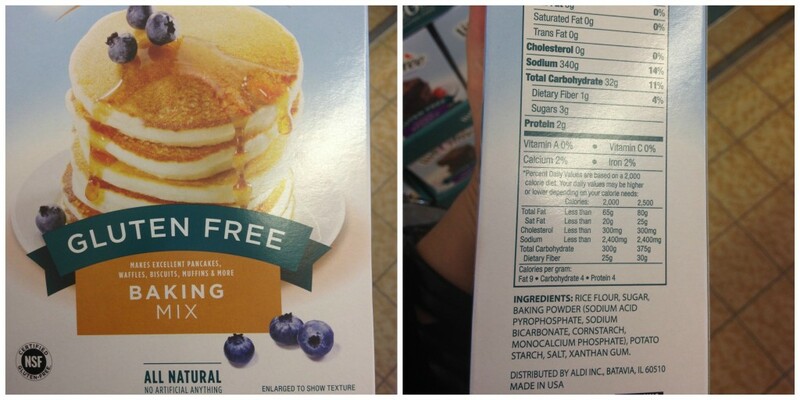 I enjoy the Live G free products, my favorite is the pancakes but no longer find them. The bread is pretty good also. Other likes are the multiseed snack crackers and brownie cookies delish! I just tried their cornbread mix over the holiday. Quite honestly, it is the most delicious cornbread EVER — very sweet and unbelievably moist. All 20 of us agreed! In fact, it is so delicious and sweet that I have decided to use it as a dessert base for shortbread and even for cinnamon bread or a berry breakfast bread. Boy, was I pleasantly surprised! We liked the flavor of the cornbread also but the first ingredient is SUGAR! I will make my own using g-f flour and cornmeal instead. This is disappointing that the g-f option can’t also be healthy. I don’t like cornbread but, I tried these at my daughter’s house and now I buy them. Really good and tasty. First cornbread I actually like. She made them into muffins. I am 70 years old. That should be saying something for this mix. The new store in Richmond, KY has loads of these products and I love all we have tried! That includes the bread (white and multigrain), chicken nuggets, shells and cheese, crackers, and pasta. So delicious and economical. Thank you!! I bought Gluten Free Angel Food Cake mix last year and can’t find it now. It worked wonderfully in a recipe that I use for “cake in a cup”. How can I get more? 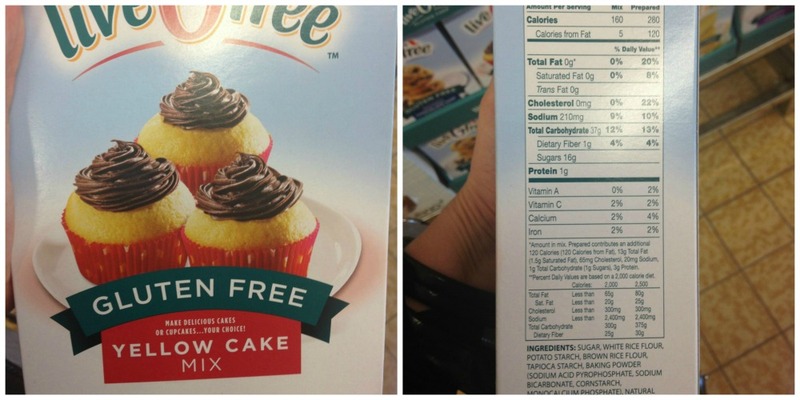 How can I get Gluten Free Angel Food cake mix? I purchased Live G Free Yellow Baking Mix. It had a Lemon Bar recipe on the package, which I read. To make a long story short, it called for 3/4 cup of the filling, with RAW eggs, to be set aside and spread on the baked product, then refrigerated. I did not do this, due to the danger of the raw egg in the mixture, however, I did spread it on the baked cake, after 20 min. cooling, and put it back in a 400 degree oven for 8 minutes to cook the egg in the filling. Perhaps the recipe directions should be adjusted in regard to not using the raw egg batter without baking. 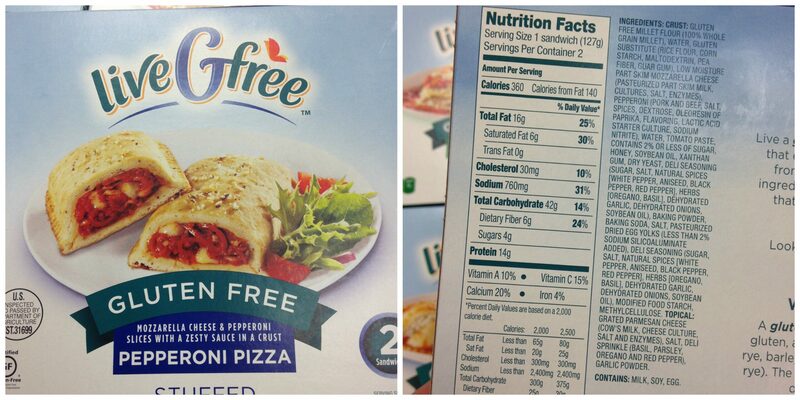 These Live G Free products are delicious the best I’ve tried, please keep them in the stores. 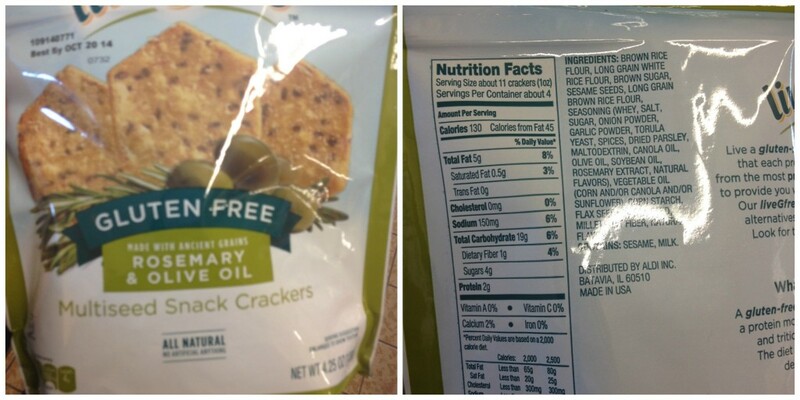 The Live Gfree cheddar biscuits are wonderful! Can I freeze them for a couple of days. I want to serve them Thanksgiving Day, when I don’t have time to make 30 biscuits. I love the lemon cake mix but Aldi’s rarely has it. HOW CAN WE REQUEST ORGANIC FRESH & FROZEN FRUITS, VEGETABLES & GRD. BEEF & CHICKEN. 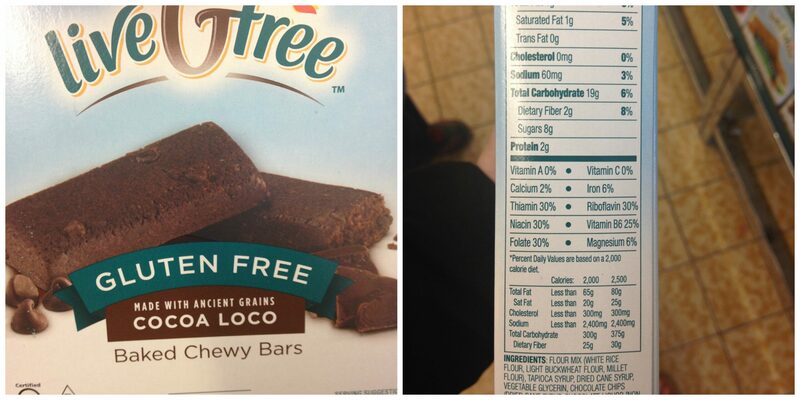 WHY DO SOME STORES HAVE A WIDER VARIETY OF ORGANIC PRODUCTS MENTIONED ABOVE? THANK YOU FOR THE ORGANIC CHOICES YOU DO HAVE & I LOOK FORWARD TO DO ALL OF MY ORGANIC PURCHASES AT YOUR STORE. I found frozen organic spinach & broccoli but it was in a distant stores but in the same city. SImply Nature Organic Extra Virgin Olive Oil is a staple. I have tried both your organic & reg. Avocadoes depending on price & availability. Restaurants have stood in line buying huge cases of avocadoes. That was the reason the store sold out so fast! Your Simply Nature Organic Chicken Broths are nice. I prefer low sodium Broths & also Vegetable broth. Low sodium & organic Broths supply is limited. Like both organic & regular Almond Milk. Sometimes I buy your organic baby spinach but I can buy 16 oz. In Walmart or Sprouts for under $5.00! I have discovered your livegfree everything bagels at the mechanicsville, VA, Aldi’s store. I LOVE them–taste as good as panerass to me. The sandwich bread wasn’t bad, either. Please continue to stock these items–even if you have to put them in the freezer cases to keep for a longer period of time. 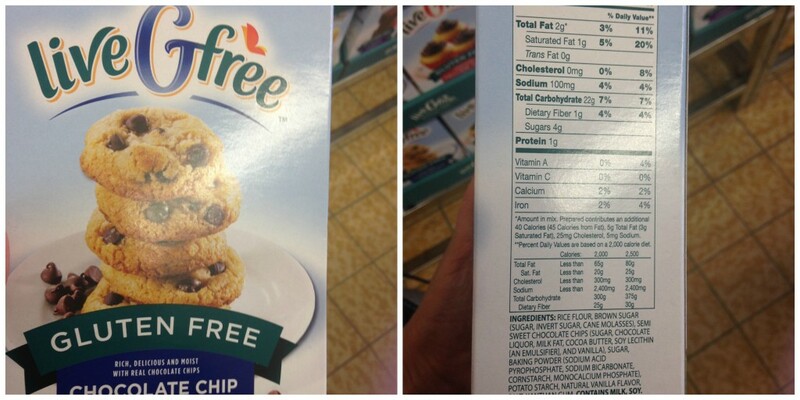 I really wish they would avoid using soy products in their gluten free items! Many, many celiacs are also severely allergic to soy products. I’ve read that this is because (1) farmers routinely alternate planting wheat & soy crops to preserve the soil, and (2) the 2 proteins are very similarly structured.